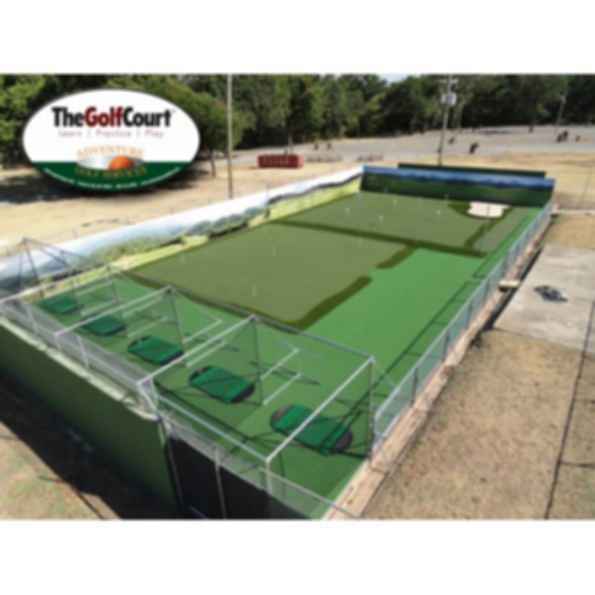 A golf learning/practice center, by Adventure Golf Services, that can be custom designed to fit any space or location such as under-utilized tennis courts. 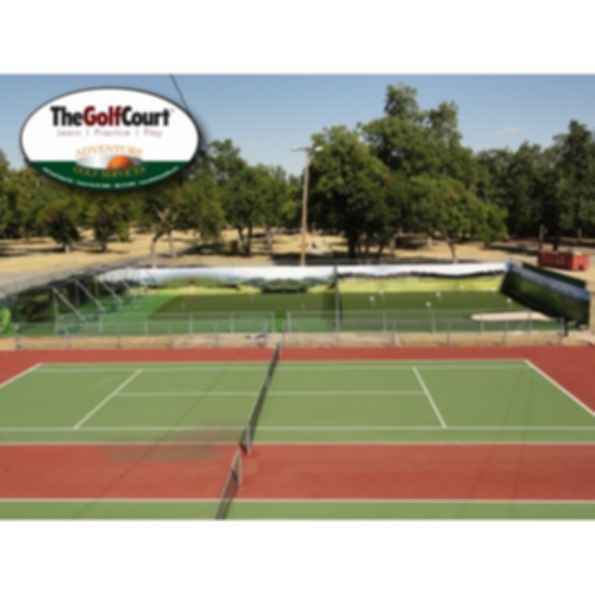 The GolfCourt allows for new amenity and profit center opportunities indoors or outdoors. It increases accessibility to golf for all ages regardless of skill level. 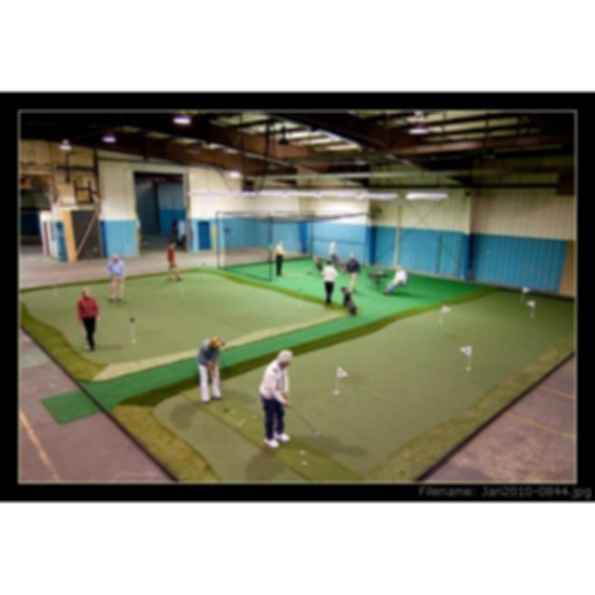 Learn..Practice..and Play with the GolfCourt today! With Company roots dating back to 1975, AGS brings a wealth of experience to include the owner-operator perspective having owned several family entertainment centers (FEC's) through the years. AGS understands the importance of mini golf course design and construction and how it creates a fun, interactive experience for your guests to ensure a long-term return on investment for your operation. Today, AGS continues to deliver quality and innovative mini golf course, putt-putt golf course, and miniature golf course products to a worldwide spectrum of industries including FEC's, theme parks, cruise ships, hotel/resorts, military, city/ muncipalities, parks & recreation departments, events & planning firms, condo associations, ski resorts, bowling centers, and many more. We are proud to have built a solid reputation within the miniature golf course design and construction industry from which we have earned a global portfolio of clients ranging from the largest theme parks and cruise line companies in the world to the local miniature golf course operator and family entertainment center. We look forward to learning about your mini golf course design and/or constuction needs and how we can serve you. We appreciate you taking time to explore our website. Imagine what kind of fun we can create for your next miniature golf course project!